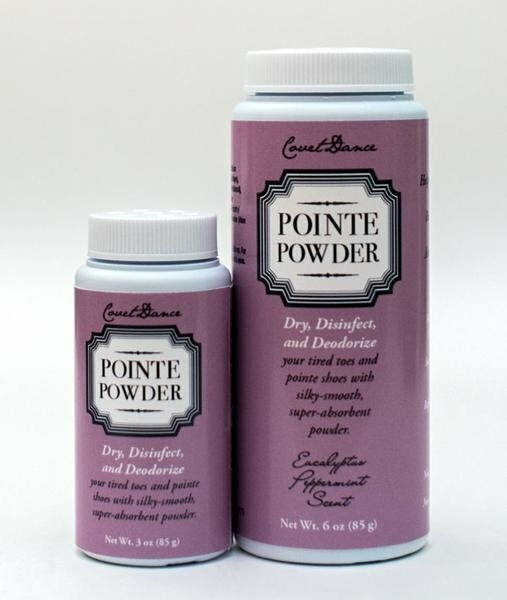 Covet Dance's Pointe Powder (available in 3 or 6 oz) uses a combination of baking soda, zinc oxide, corn starch, and natural fragrance oils to make sure pointe shoes are dry, disinfected, and deodorized (#bless) in between wearings. 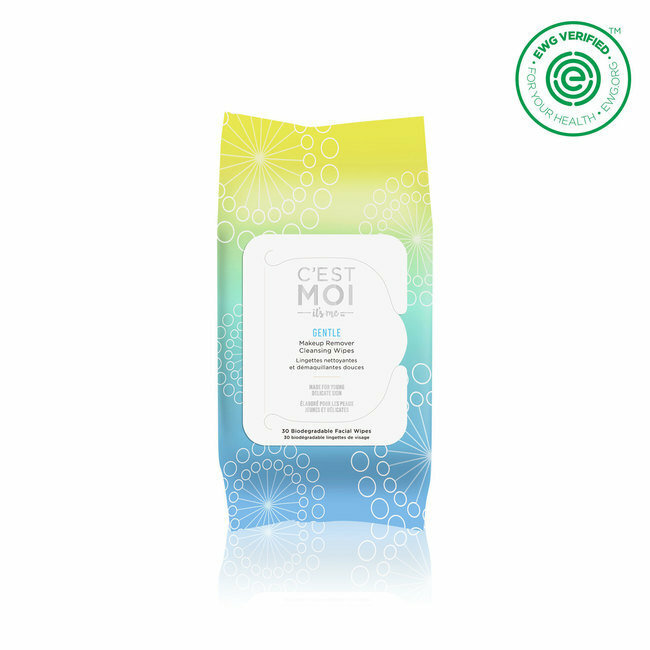 There are a LOT of makeup-removing wipes on the market, but very few tick as many boxes as C'est Moi's Gentle Makeup Remover Cleansing Wipes. Hypoallergenic? Check. Vegan? Check. Free of fragrances, phthalates, sulfates, and parabens? Check, check, check, and check. It seems like the benefits of essential oils are being touted all over Instagram these days. 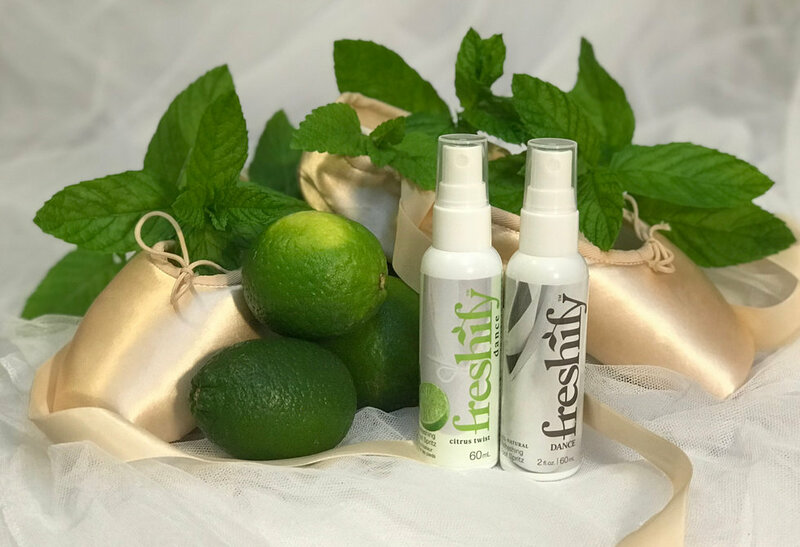 Freshify has combined witch hazel and popular essential oils like spearmint, Roman chamomile, lavender, and tea tree to make a cooling, soothing, and naturally deodorizing spray for your hardworking feet. Yes, that clinical strength deodorant is supposed to last 24 hours, but what does that promise really mean once you've been sweating it out in class all morning? Secret's Freshies are the super-cute way to reapply deo while on the go—and let's be honest, dancers are pretty much never not on the go!